A near incident this past week has the Kootenay Lake School District administration warning drivers to slow down and STOP. 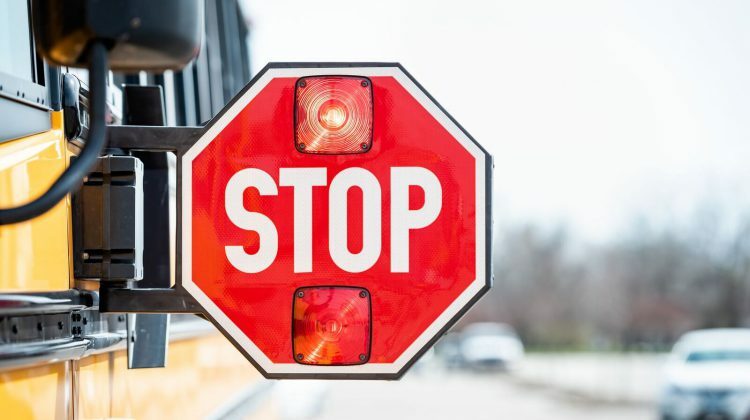 A student crossing the road was nearly hit by a vehicle that sped past a school bus, despite it having its stop sign and flashing red lights activated. 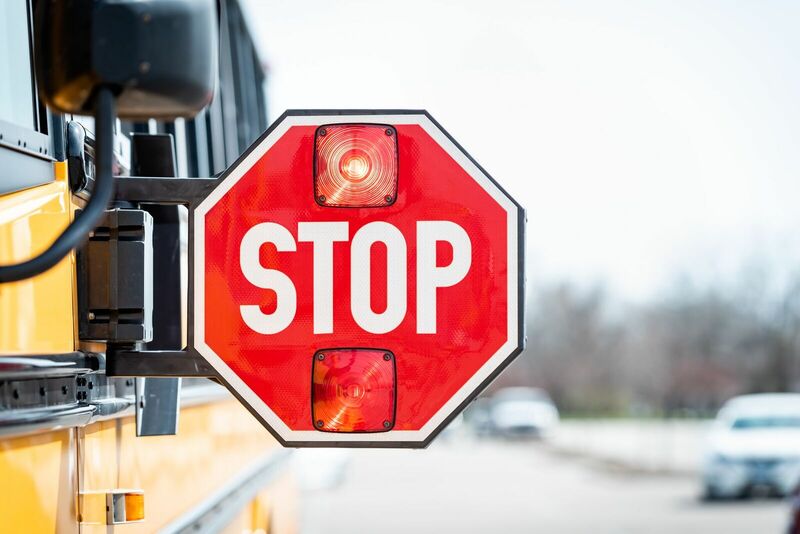 The District says BC drivers are required by law to come to a complete stop when approaching a school bus with its red lights flashing, however this rule is often ignored, which puts students at extreme risk. With winter driving conditions, it is even more imperative that drivers take extreme caution and abide by the rules. The District says their school buses are equipped with video cameras and bus drivers are advised to record and report dangerous driving incidents and vehicle license plates to the police and/or RCMP.